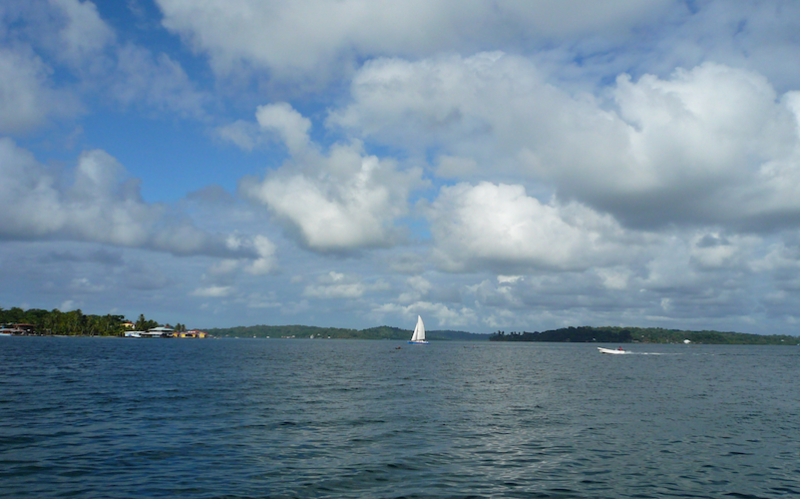 Panama is a small and diverse country in Central America most famous for its canal. In this article, Travel Guide: Panama will take you through the country from Casco Viejo on the Pacific side to La Loma Jungle on the Caribbean side with a stop in Boquete to sample the country’s coffee offering. We’ve had many friends ask about our trip and decided to share our trip details and highlights over the course of the two weeks we were there. We flew Copa Air non-stop from Los Angeles (LAX) to Panama City (Tocumen Intl.) in March 2013 for ~$500 round trip per person. Two Week – 14 day Itinerary (can easily be cut down to 10 days). 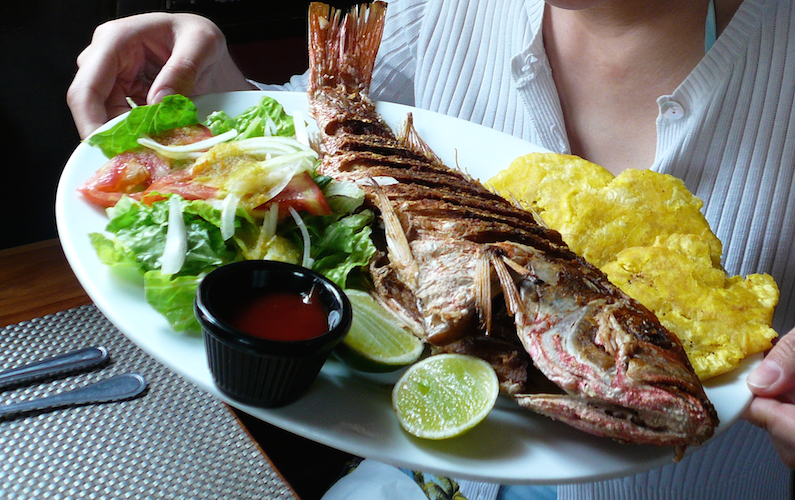 Lodging: Toscana Inn (helpful and knowledgable staff, decent complimentary breakfast, and very comfortable bed) Food: Whole red snapper at Casa Blanca in Casco Viejo. Seafood fried rice at Jola’s Coffee House in Panama City. White sangria at Fina Estampa in Panama City. Both Panama City restaurants are walking distance from Toscana Inn, making it very convenient. Sightseeing: Take a cab to Casco Viejo and spend a morning/afternoon walking around exploring the area. Book a partial canal ride on the Isla Morada (we couldn’t get a reservation for the full canal ride and ended up on the partial, which was more than enough to experience the canal). (would cut down to 2 nights) Lodging: Los Establos (would not recommend) Food: Get the daily special at Las Orquideas for $4-5. It’s a local favorite for a reason and we enjoyed one meal here every day. Meet ex pats and tourists over a few drinks at Restaurant Baru. 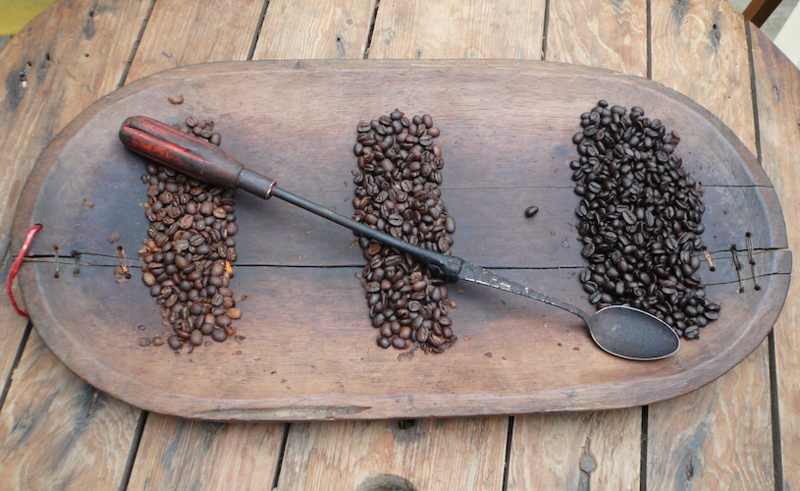 Sightseeing: Go on a coffee tour and there are many to choose from. We really enjoyed the tour of Finca La Milagrosa booked through Explora Ya. The zip lining in Panama was disappointing compared to Costa Rica, but still fun and exhilarating. (would cut down to 1 or 2 nights) Lodging: Monkey Tree Casitas (if you want to be with the monkeys, this is the place to stay) Food: go to the fruit markets and pick up some of the best fruit you will ever taste. Sightseeing: go on a night tour to watch sea turtles lay their eggs on Bluff beach. Be sure to book it through Anaboca, who take care not to disturb the sea turtles. 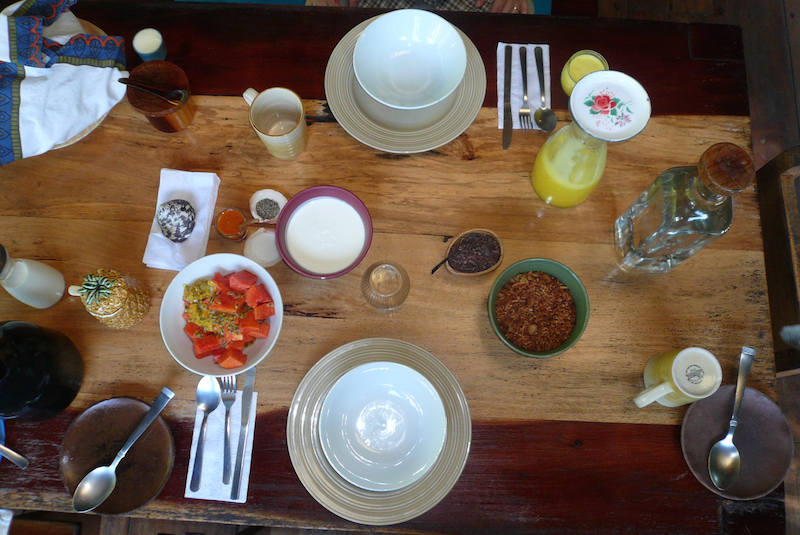 Lodging: La Loma Lodge (adventure and foodie destination) Food: every meal is covered when staying at La Loma Lodge and it’s was some of the best food we had in Panama. Sightseeing: swing on the hammock in your open cabin, go kayaking and check out the giant star fish, enjoy a hike and look for sloths and be sure to take a tour of the working farm.